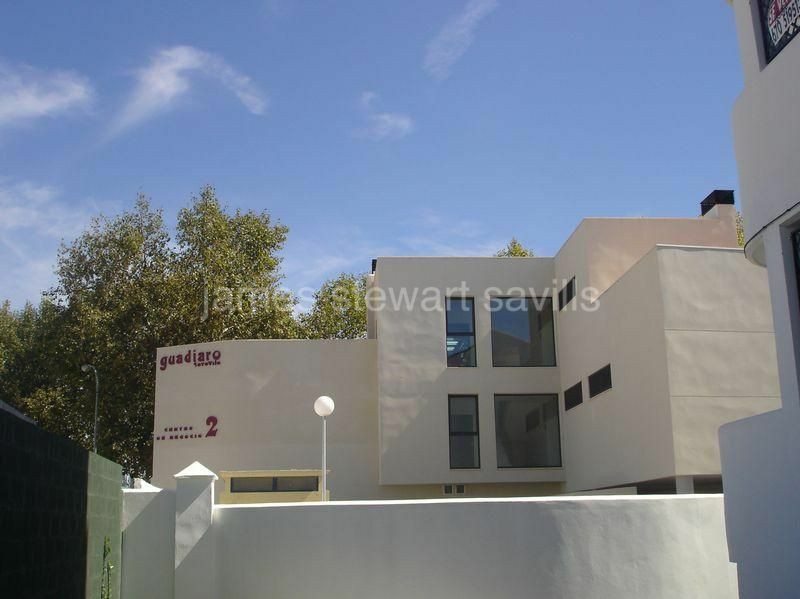 5 offices for sale in Sotogrande & Spain. Good bright office in Guadiaro. 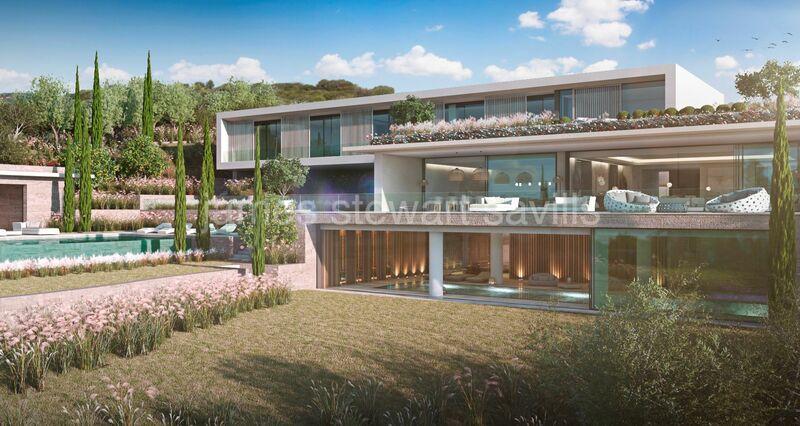 55m2 interior with 66m2 private terrace. Commnual toilets on floor, elevator and option to purchase parking space in neighbouring block. Street level office in Sotogrande port. Already in use with toilet and kitchenette installed. 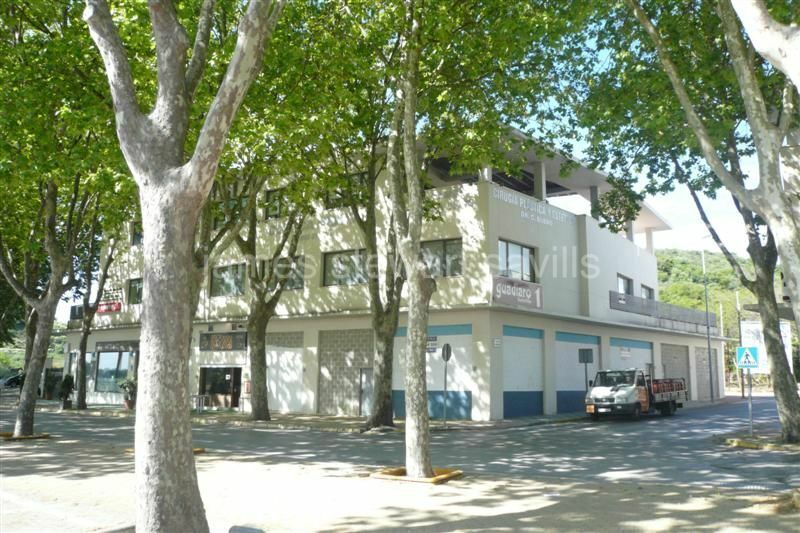 Ground floor ofice with 60 m2 situated in Plaza Mayor Building. It has elevator and community cloakrooms. 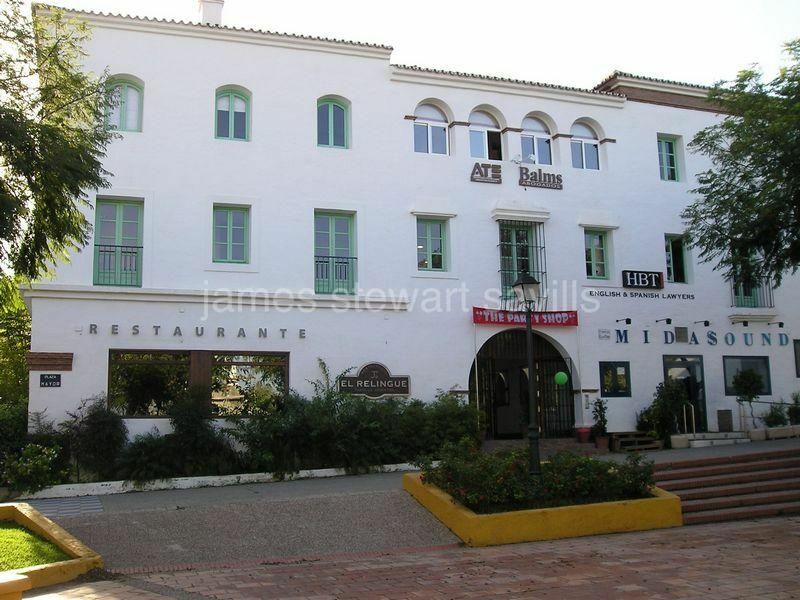 Office situated in Sotovilla Building in the village of Guadiaro. the office has 50 m2. Community cloakroom. There is another office of 50 m2 next door which is possible to connect.